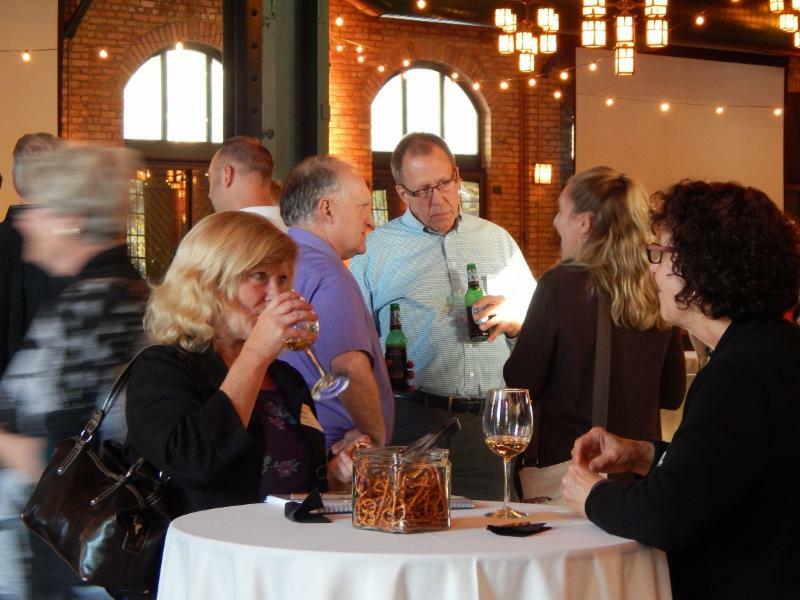 You are here: Home / Articles / SDK’s Annual Oktoberfest! The leaves are turning, the temps are falling and the October 15 tax deadline is past, so it must be time for our Oktoberfest! 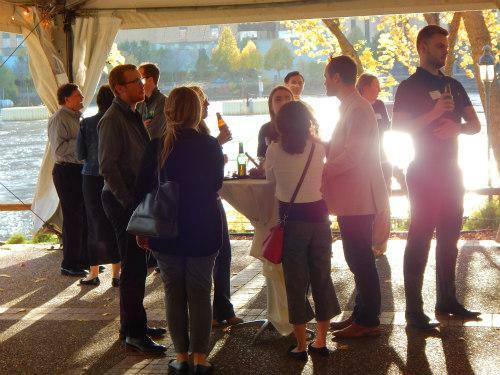 Join your colleagues and friends from SDK at our annual after-deadline party – on the river at the beautiful Nicollet Island Pavilion. Thursday, October 25 is the date, 4:30-7:30 pm. 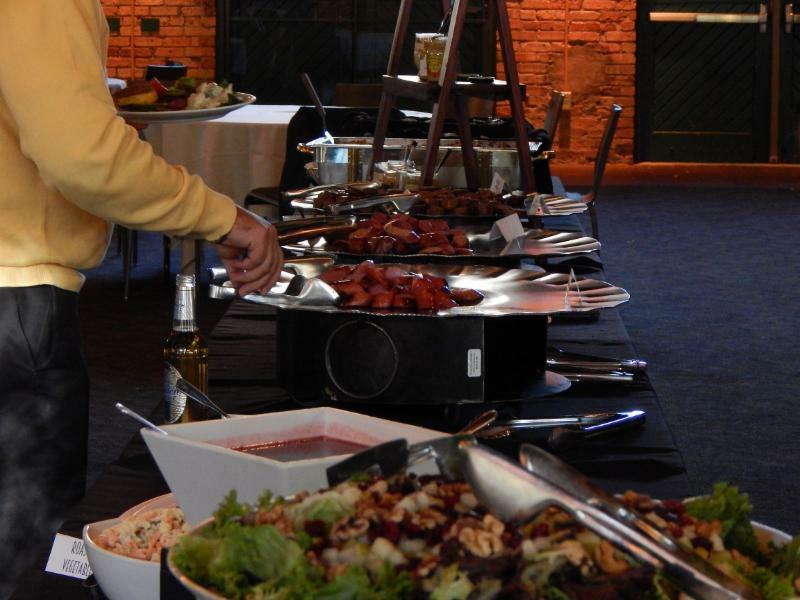 We hope you can join us for our party – German style! All the old favorites will be there – a terrific selection of brats (in tasting size), German specialties, beer tasting, and a few new surprises thrown in for good measure. Greet your SDK Freunde at this years Oktoberfest!